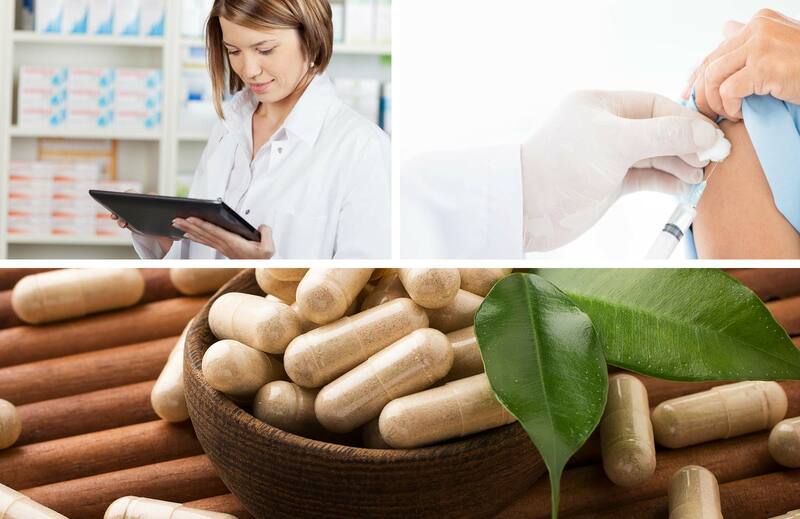 Guardian is a group of independently owned and operated pharmacies. 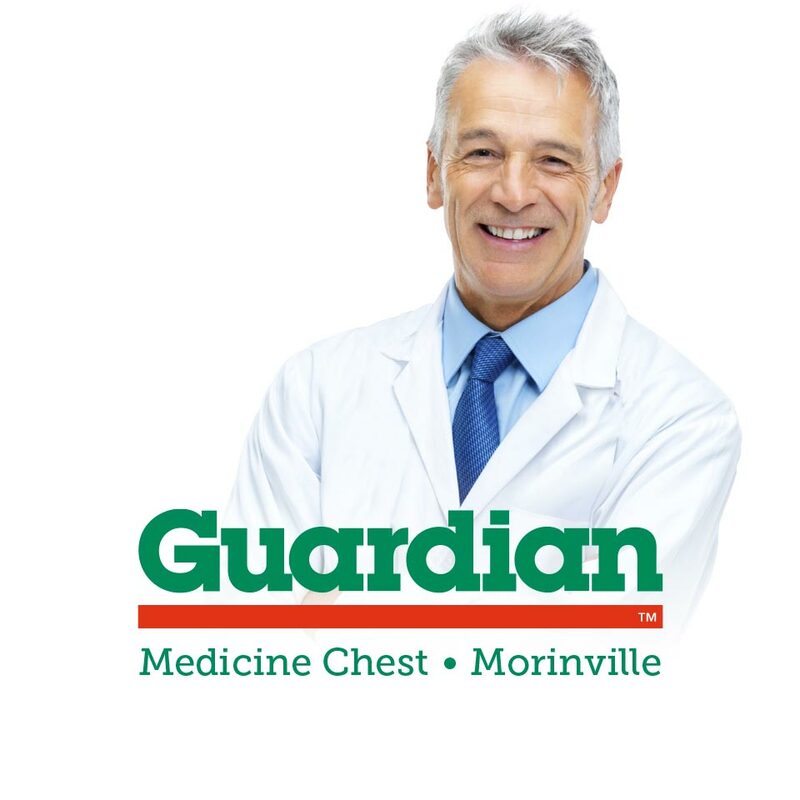 Guardian Medicine Chest in Morinville needed a website to increase awareness of their local pharmacy and to educate their community about the services they offer. We created a clean and professional website. Large, high quality photos help convey the idea that Guardian is a part of your healthy life. They are there when you need them. We created a set of custom icons. As we were crafting the information architecture for the website, we identified an opportunity to help people find the content they are looking for. People skim content. And icons are a perfect way to quickly identify the content you are looking for. We created a dozen icons to match up with specific content and services including store hours, prescriptions, and delivery. Most people have looked online for information about their local pharmacy at some point. We made sure that the most important content is at the forefront. 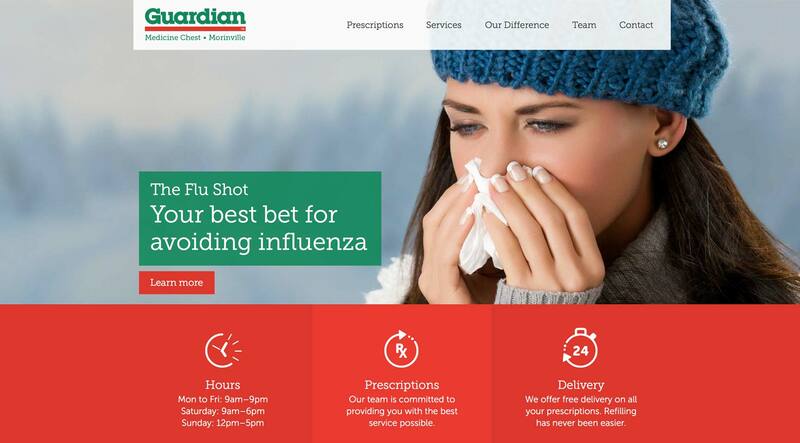 Store hours, information about prescriptions and delivery, contact and location details, as well as quick links to Guardian's most popular services, right there, all on the main page.